Mitsubishi Materials is proud to announce the expansion of MC6015 & MC6025. 67 new MC6015 grade geometries including positive and negative inserts and wipers. 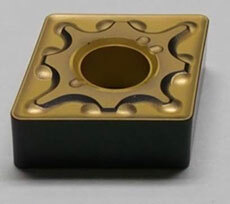 48 new MC6025 grade geometries added to current product offerings.